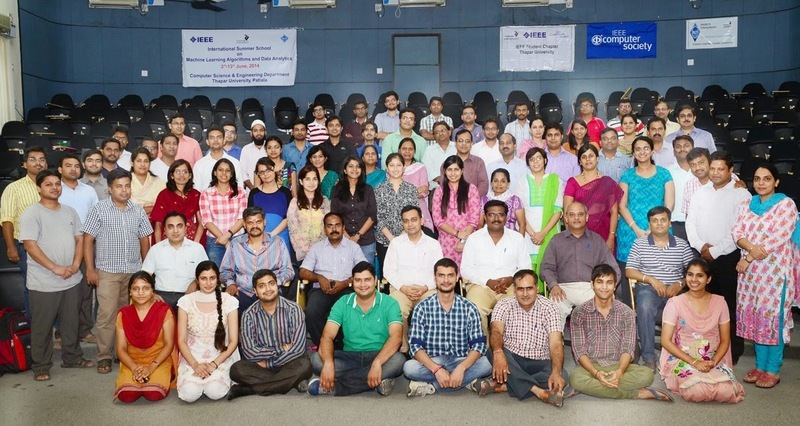 Alen Jacob of M. Tech Computational Linguistics attended an International Workshop on Machine Learning and Data Analytics sponsored by ACM and technically sponsored by IEEE at Thapar University, Patiala from 3rd to 13th June 2014. It was a two-week summer school to promote the discovery and dissemination of high quality education and research in Machine Learning Algorithms and Data Analytics. The sessions were handled by academicians and industrialists. The workshop was intended to professionals, teachers, research scholars and software engineers. 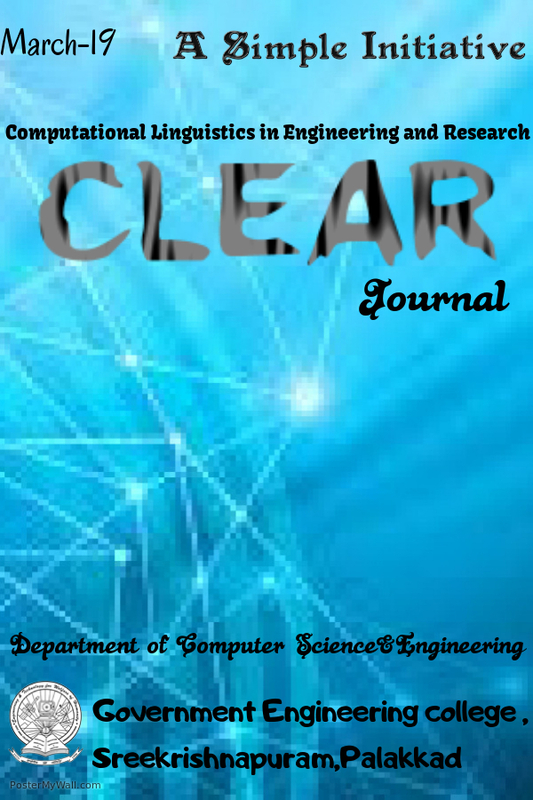 Implementation of Machine Learning Algorithms was done using the MATLAB and Octave. Various Machine Learning techniques such as Support Vector Machines (SVM) was implemented. The hot topic in Machine Learning – Deep Learning – was introduced. The practical sessions were more focussed into Data Analytics. The terms such as Big Data, Social Network Analysis were explained. These were done in R language, Hadoop and Gephi. This workshop helped to gain in-depth knowledge about current trends and research areas in the fields of Machine Learning and Data Analytics.